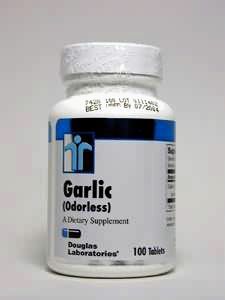 Guaranteed 5,000 mcg of Allicin Potential, This superior process maintains certified minimum levels of Allicin, Allicin yield, total Thiosulfinates, Gamma Glutamyl Cysteines and total Sulfur compounds. This process allows Pure-Gar to retain all of the natural goodness and ingredients of whole fresh garlic. DIRECTIONS: 1 capsule 2-3 times daily with meals.